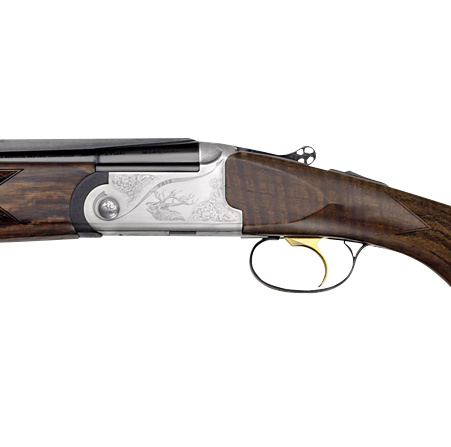 For lovers of single-barrel shotguns, F.A.I.R.® offers our new, revolutionary Kipplauf model, resulting from a careful process of development and design, built upon a 28 gauge action. A spare cartridge can be housed in the lower hole of block. 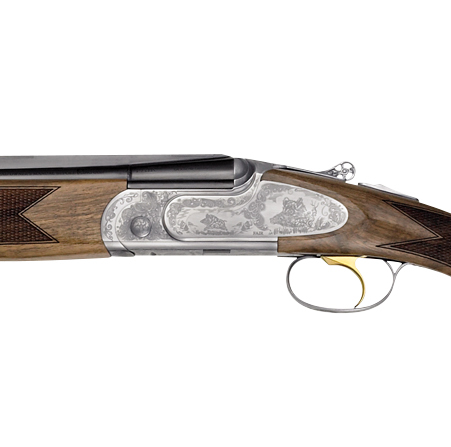 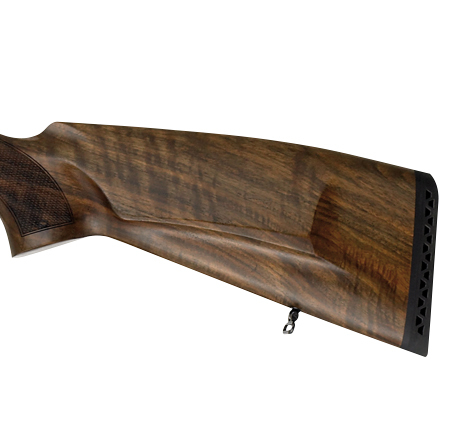 The K500 line includes two models: K500, with “Bavarian-style” without cheek piece stock and K500 DE LUXE with Bavarian-style stock and rubber recoil pad. 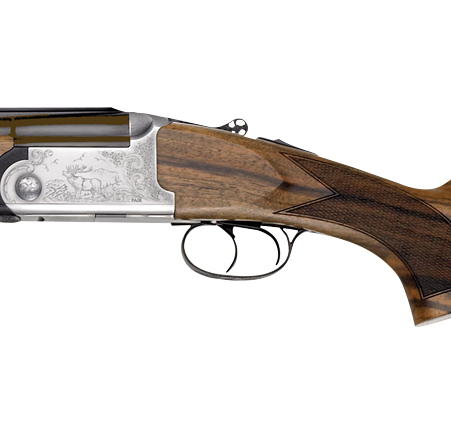 Both versions are fitted with Stecher (This is a single set trigger) trigger, selected quality walnut, fine-pitch laser checkering, and polished oil finish. 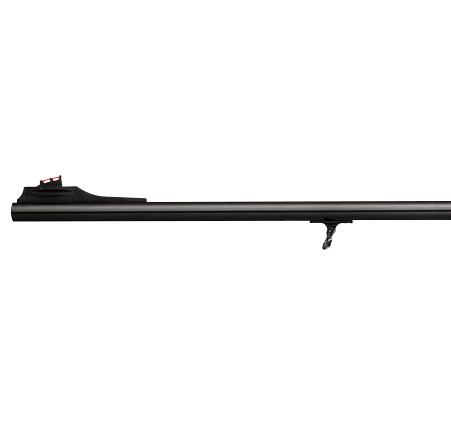 Both have an upper rib set for scope mounting, fiber optic front sight with millimeter adjustment, narrow rear sight with green fiber optic dots and fretworked upper lever. 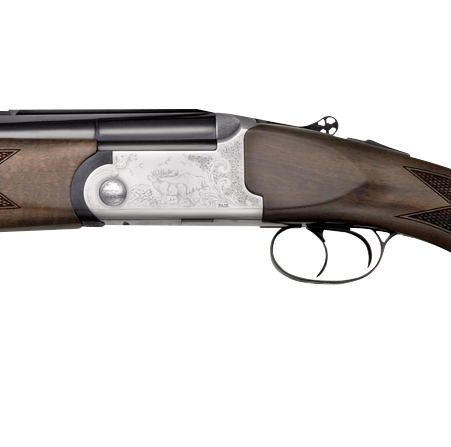 For lovers of single-barrel shotguns, F.A.I.R.® offers our new, revolutionary Kipplauf model, resulting from a careful process of development and design, worked out of a 28-ga. action. 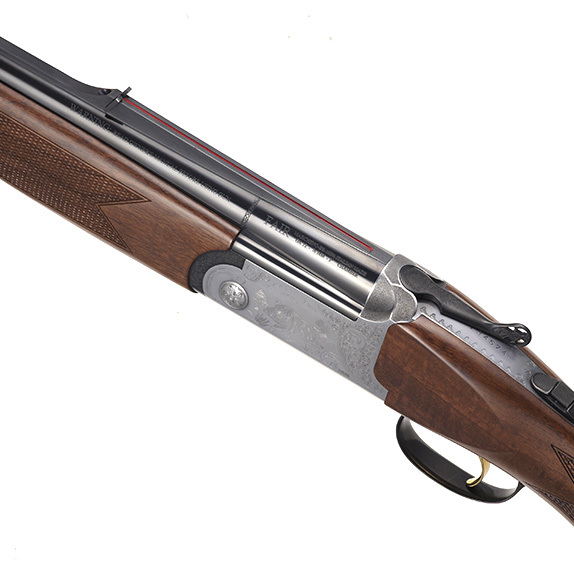 A spare cartridge can be housed in the lower hole of the 28-gauge action. 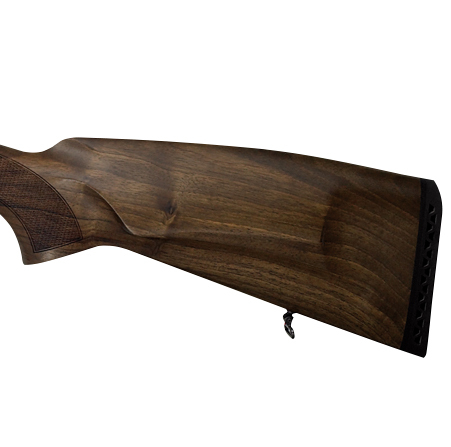 The K500 line includes two models: K500, with “donkey-back” stock and K500 DE LUXE with Bavarian-style stock and rubber recoil pad. 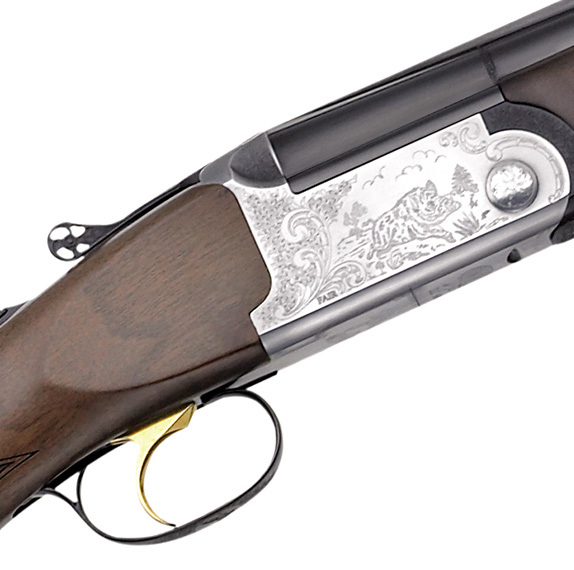 Both versions are fitted with Stecher trigger, selected quality walnut, finepitch laser checkering, and polished oil finishing. Both have an upper rib set for scope mounting, fiber optic front sight with millimeter adjustment, narrow rear sight with green fiber optic dots and fretworked upper lever. 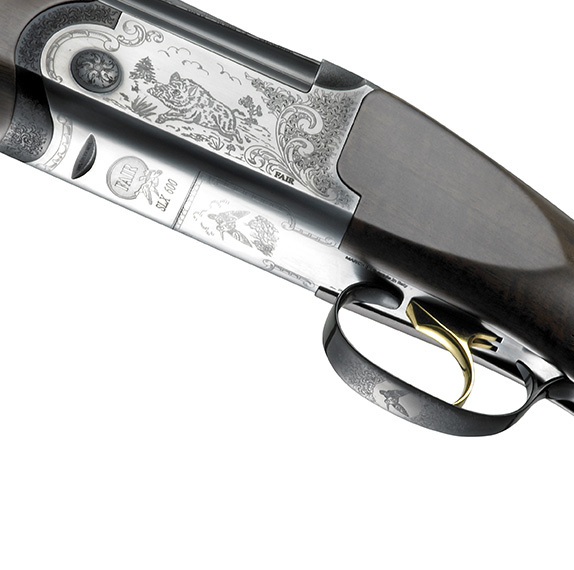 As every double rifle lover knows, the manufacturing process of express guns remains even today very delicate, complicated, and mostly carried out by hand. 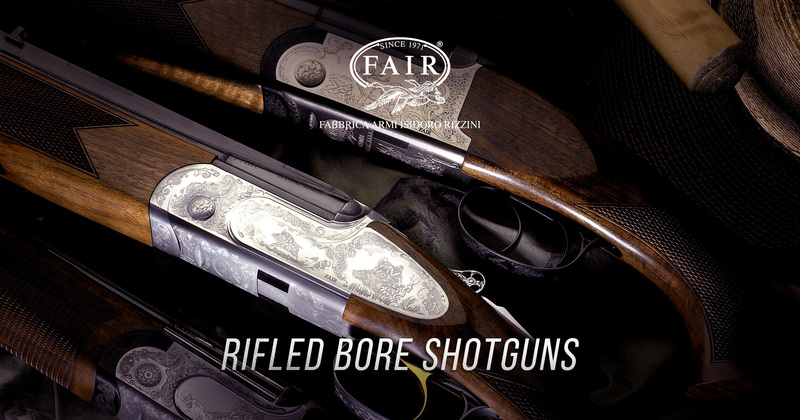 For this reason, F.A.I.R.® employs specialized technicians with years of experience specifically in double barreled rifles. Available in four different configurations, all are based on 20 gauge receivers, making each reliable, elegant, and easy to handle. Quality barrel regulation being a paramount requirement in any double rifle, the barrels are regulated by hand with factory standards set at four shots, two from each barrel, grouping under 2” at 50 meters. 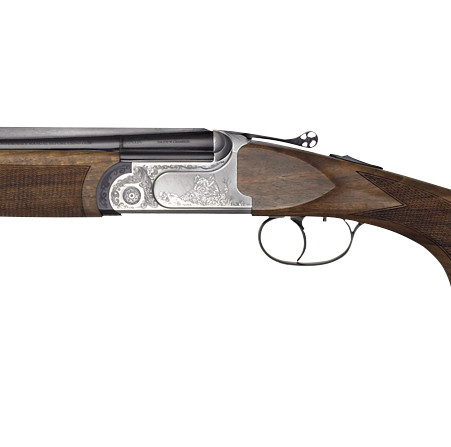 No easy feat, but surely an example of F.A.I.R.®’s commitment to excellence. A noteworthy additional feature of the SAFARI is the ability to have a matching set of 20 gauge barrels fit to your receiver. 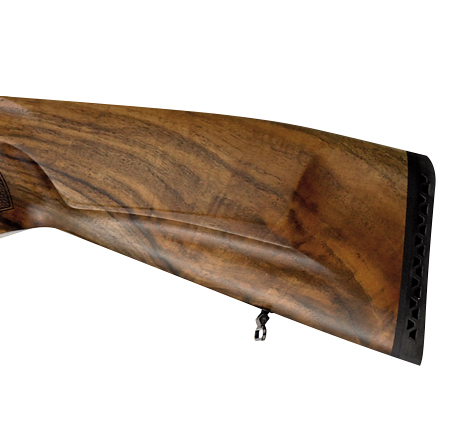 Bavarian-style extra-quality stocks are featured on the DE LUXE and PRESTIGE models, while the SAFARI FXW features FX-WOOD, an Optowood patent. 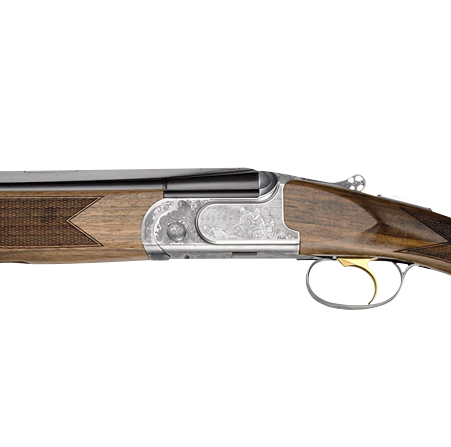 Is it possible to improve perfection? 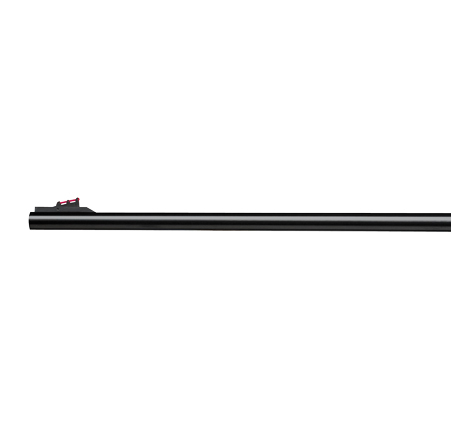 The best way to find out is to try. 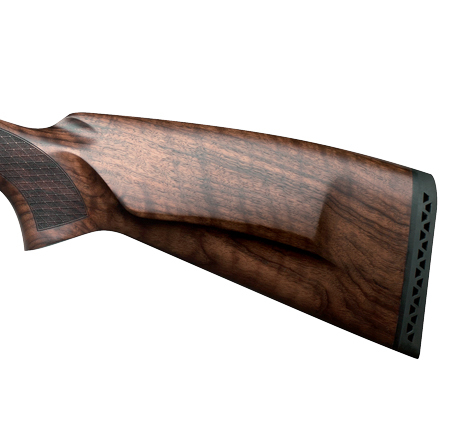 That’s exactly what we did when we set out to develop the “Iside Safari” family of side by side shotguns. 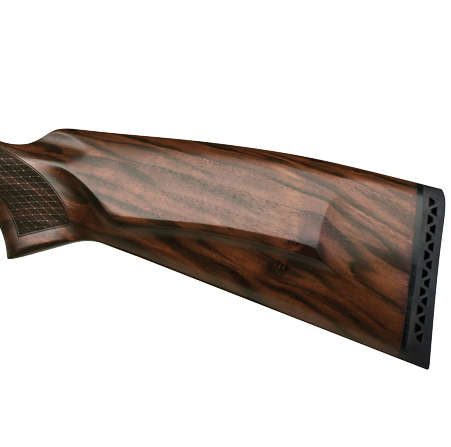 The development process began before the ad hoc adaptation of Iside constructive design and, at a later stage, substantial changes in the architecture of the weapon were added in order to make weapons for big game hunting of exceptional strength without compromising F.A.I.R.‘s® traditional refinement. 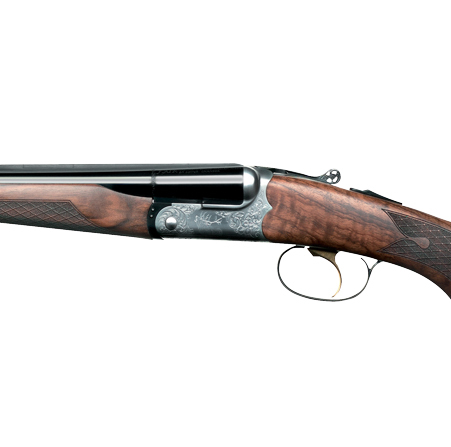 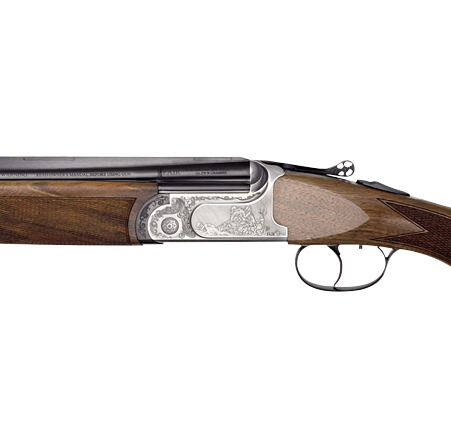 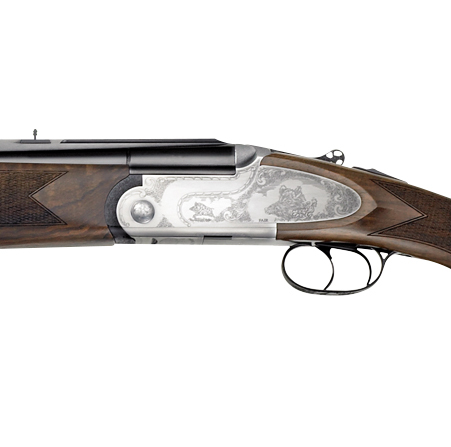 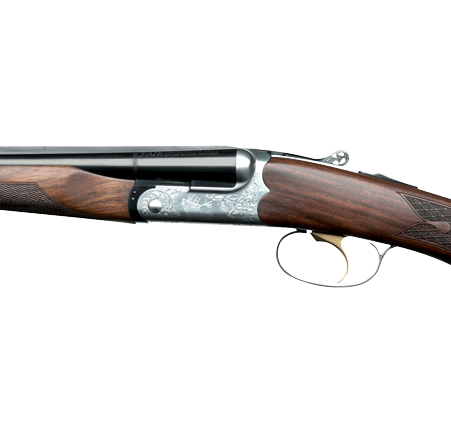 The result of this work is a family of weapons based on three main models: Iside Safari with engraved action and manual extraction; Iside Safari EM with engraved action but long-stroke ejectors and Iside Safari Prestige with the same mechanical design but with the addition of side plates. 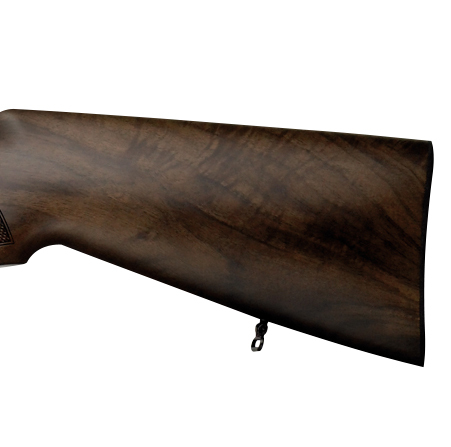 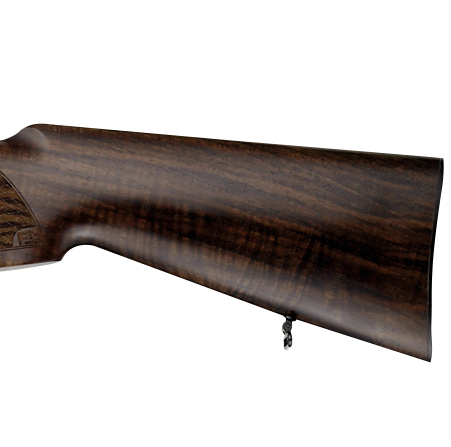 The weapons of the Iside Safari series are recognizable by the reinforced action, mono-block barrel coupling, and by the particular stock design: a classic represented by the pistol stock design with different shapes and the EM and PRESTIGE versions with Bavarian stock design, and the beavertail wood fore-end for a comfortable grip. 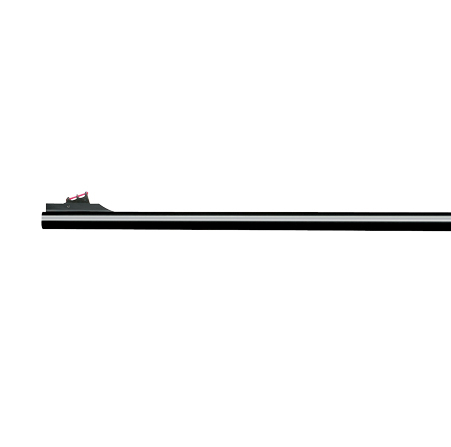 Another unique feature of these weapons is that they come ready for the installation of telescopic sights. 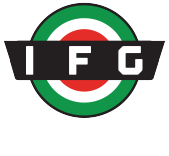 As every gun lover knows, the manufacturing process of Express guns is still very delicate, complicated and mostly carried out by hand; this is the reason why F.A.I.R.® employs and contracts specialized technicians and workers with long experience in rifled guns. 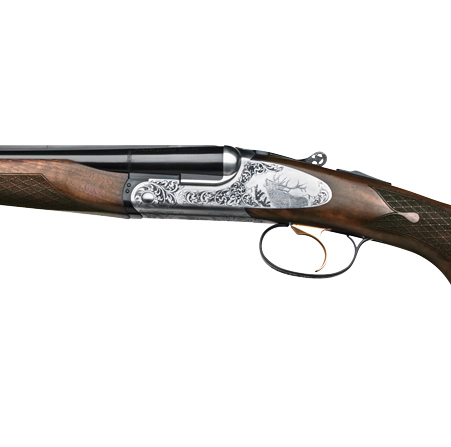 The Express SAFARI models are available in four different configurations: SAFARI FXW, SAFARI 500, SAFARI DE LUXE, SAFARI PRESTIGE. All are constructed based on 20 ga. action bodies, the SAFARI models are reliable, elegant and easy to handle, thanks to their light weight of approximately 3 kilos. 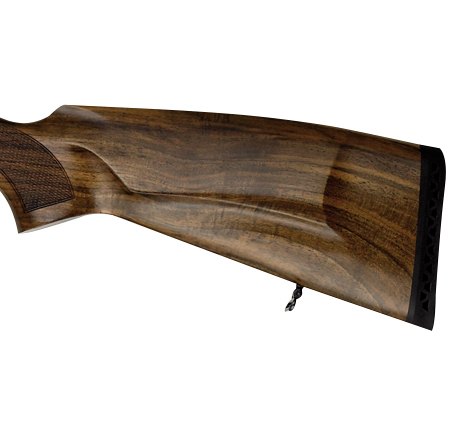 An accurate barrel shooting convergence is extremely important for all SAFARI models. The barrels are aligned by hand in our shooting tunnel; acceptance testing requires two shots to be fired per each barrel within a diameter of 50 mm, from a distance of approximately 50 meters. 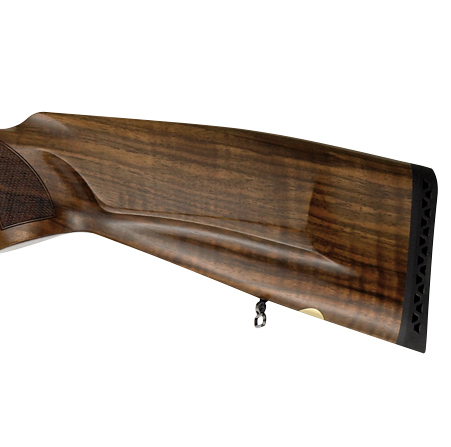 An important additional feature of SAFARI models is the optional pair of interchangeable smooth-bore 20 ga. barrels. 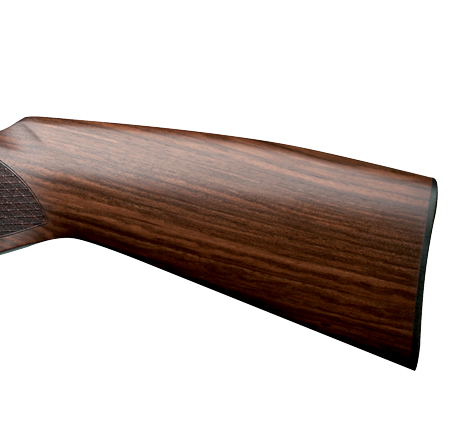 Valuable finishing enhances the DE LUXE and PRESTIGE models, with their Bavarian-style extra-quality stocks and the Safari FXW with a walnut FX-WOOD stock (Optowood patent). 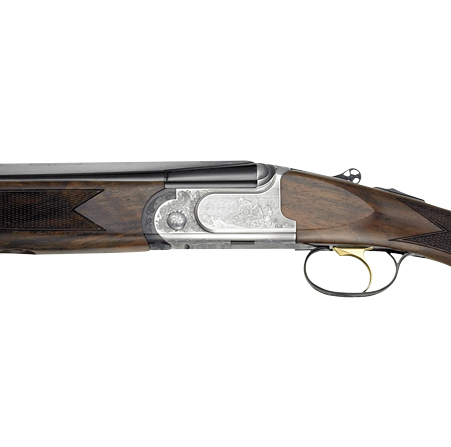 For over 35 years, F.A.I.R.® has specialized in the production of smooth-bore shotguns, whose excellent quality is appreciated world-wide. 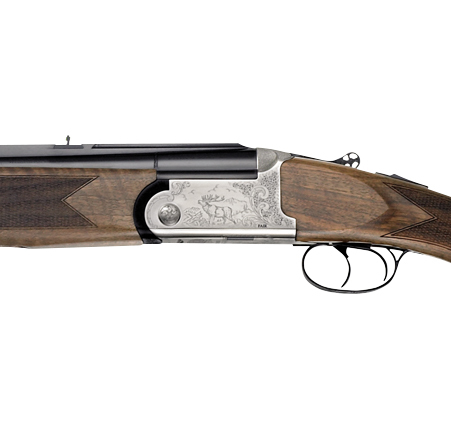 Our over-and-under COMBI shotguns are the result of a close and enduring cooperation between our technicians, external consultants and lovers of rifled guns. 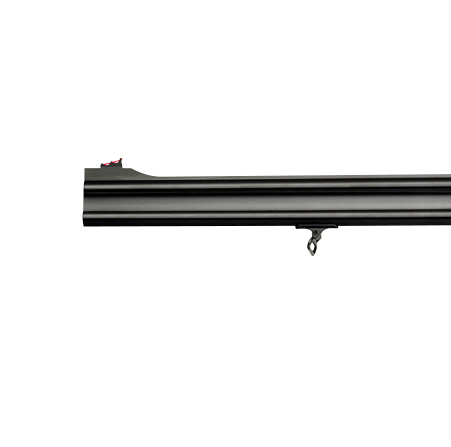 A very important feature of these models is that each piece is tested for calibration and regulation, with two shots fired from 50 meters required to group in less than two inches. 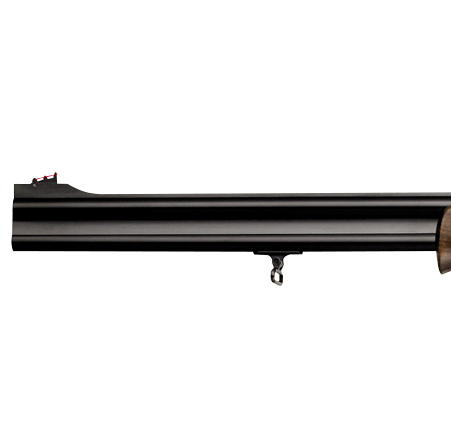 This line of products includes 4 models with two different action bodies for 12 and 20 gauges, and as optional: Stecher trigger and additional steel shot proofed interchangeable smooth-bore barrels (12 and 20 ga.) equipped with TECHNICHOKE® (interchangeable chokes). 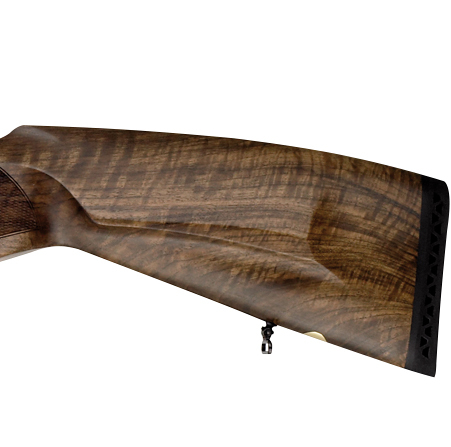 Particularly suited to mixed bag hunting in heavy timber, featuring fiber optic sights with millimeter adjustment on a slug-type rib and fixed rear fiber optic sight.